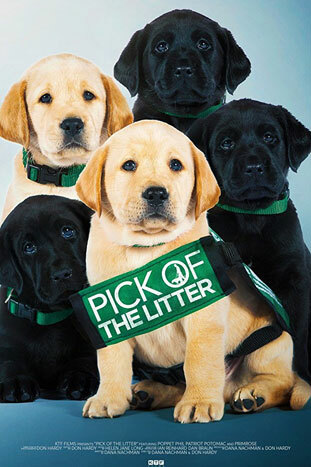 Pick of the Litter follows a litter of puppies from the moment they’re born and begin their quest to become guide dogs for the blind. Along the way, these remarkable animals rely on a community of dedicated individuals who train them to do amazing, life-changing things in the service of their human. The stakes are high and not every dog can make the cut. Only the best of the best. The pick of the litter.